A beautiful candle is almost a magical, mystical thing in the way it transforms the atmosphere of a room. Irish luxury brand La Bougie is one of my favourites; the range displays incredible attention to detail, with each scent being developed and produced in the company's West Cork chandlery. I was delighted to catch up with founder Lucy Hegarty to learn a little more about what makes La Bougie special. And, so that you can experience the magic of La Bougie for yourself, I have THREE candles to give away, so make sure you enter at the end! 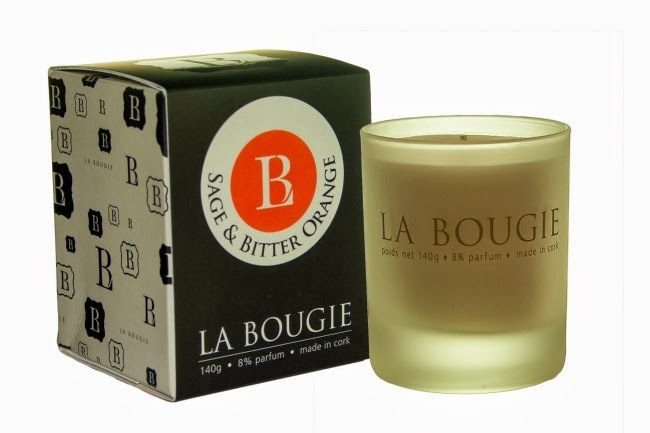 La Bougie is an unusual name for an Irish candle brand, can you tell us where it came from? It’s quite simple really, La bougie means candle in French and yet we are thoroughly Irish in fact we are so proud of this, we stamp ‘Made in Cork’ on not only our packaging but our glasses and bottles too. What makes a La Bougie candle different? 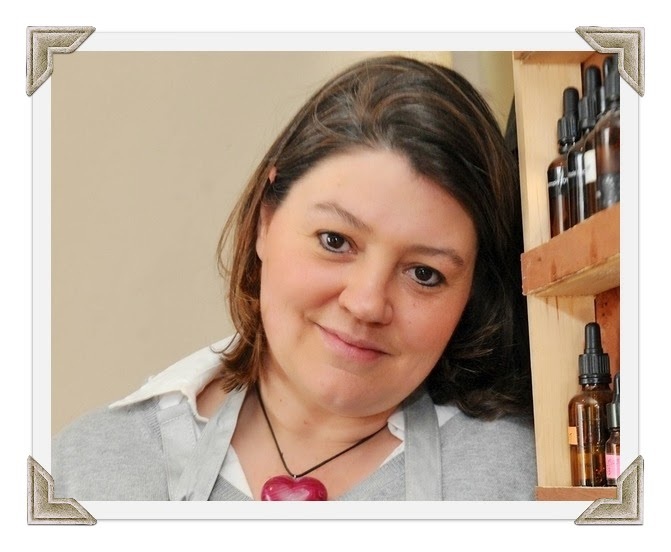 True perfumery candles have been around for a while in the UK and the US, but not in Ireland. 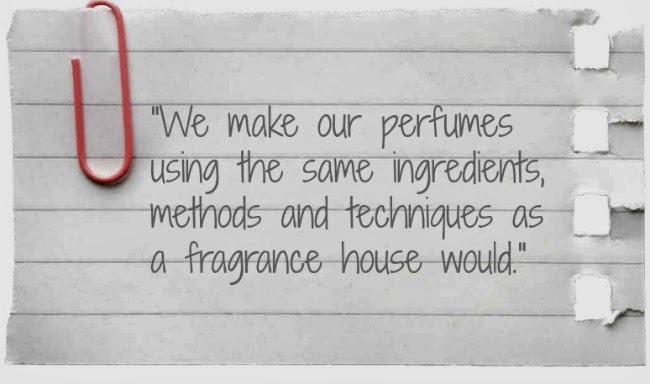 We make our perfumes using the same ingredients, methods and techniques as a fragrance house would. A single La Bougie fragrance can contain as many as 140 different raw materials precisely combined to create a fragrance with the sophistication and complexity that you expect from a wearable perfume. Tell us a little about the inspiration behind some of your scents? We wanted to create a candle for Christmas which had all the seasonal elements but without being overpowered by the usual clove and cinnamon offerings. Gousse de Vanille took 2 years to perfect and to us it is the smell of Christmas tonka bean, narcotic orchids and spicy carnations with the hint of a windfall apple. At La Bougie we don’t do things by halves, and creating the fragrance of a slightly fermented apple, think cider rather than granny smith, is an example of this. How often do you create a fragrance and how do you come up with the ideas? Fragrance creation is ongoing. I come up with ideas in the most unusual places. Take our Sage & Bitter Orange fragrance, for example: I was visiting my parents in Tuscany and dropped my father off at the local barbershop run by a little old man called Samuele. The scent of the shop intrigued me so with a notebook and pen I sat down and took copious notes of what I was smelling and seeing. Memories are an important part of fragrance creation. You recently launched a new room diffuser line (which is fabulous). Do you have any other new products in the pipeline? We have just finalised our new fragrance which we will be launching to Retailers in London and Dublin in January and this will be available in both the candles and Room Diffusers. We are very excited about it and although I can’t say too much about it now I know all our fans will love it! Tell us about the process of creating a La Bougie candle? Because we make our own unique wax blend for each new fragrance, combinations of different wicks and wax have to be tested to ensure the finished candle achieves the slow, clean burn for which we are renowned. Only once the candle has been tested to the point of insanity can it go into production. We use traditional artisan methods to make our candles in small hand poured batches before being left to cure for 48 hours. Only then can it be polished and wrapped in tissue paper and placed in our signature La Bougie cartons. What is the most popular fragrance and which is your personal favourite? Fragrance choice is a hugely personal thing and with this in mind, we produced a range of different perfumes so that there was always something for everyone. Customers who love a fresh, green fragrance adore Lichen & Winter Jasmine or Honeysuckle & Sea Salt, while others prefer a more exotic Dark Rose & Myrtle or Ginger & Black Pepper. Obviously we keep very tight data from each of our Retailers but there is no one favourite fragrance. In Dublin, Ginger & Black Pepper is extremely popular, whilst the Cork favourite is Lichen & Winter Jasmine! And my favourite? Ginger & Black Pepper - but then I have a thing for Tuberose. 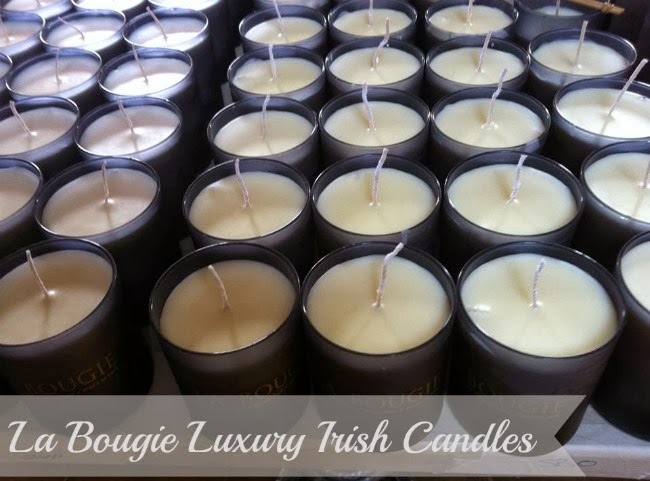 2014 will be an exciting year for La Bougie - with more than 70 stockists including Arnotts and Kilkenny in Ireland, the company have just completed the build of a purpose built factory in Ballinspittle. And with a backlog of enquiries from around the world in particular the UK and the USA, they are starting to export. Watch this space! And don't forget to enter below for a chance to win one of three exquisite La Bougie candles for yourself. Love scented candles, never tried La Bougie before! Never tried this brand before but love candles!!! Sounds lovely - would be great to try an irish brand! I love these candles! Thanks for the giveaway! They look so pretty, I bet they smell just as good if not better. I'm a huge candle fan. These would be lovely to try. Thank you for holding this giveaway :) and happy new year!!! I love La Bougie candles. Dark Myrtle and Rose and Sage and Bitter Orange are my faves. I love that burning one in my bedroom with the door open scents the whole of the house (and it's a three-storey townhouse! )For me they're a bit of an investment,but they give so much joy, they're more than worth it. I've smelled some of these and they are genuinely lovely! What a coincidence! I just spotted these for the first time today in a lovely West Cork shop; adored the Gousse de Vanille and especially the Dark Rose and Myrtle! Nice giveaway, I love candles. Would love to have some more Irish-made stuff around the house. Will have to see about acquiring one of these lovelies sometime soon. I haven't tried these out yet! It's unbelievable the amount of thought and effort that goes into creating beautiful scents, really enjoyed reading this little chat! I have wanted one of these for ages! Gorgeous candles, like the scent options, different from usual. I've wanted one of these candles for ages. I love good quality candles that smell amazing, I hope I win! thank you!!! Love to try new things. These look Posh. Oh nice...would love to win a smell pretty! HA! candles and ireland. can't go wrong!! I love candles, fingers crossed! I was only recently sniffing these- gorgeous scents! Its so hard to find long lasting nice candles but these sound fab. It'd be awesome to have a chance to display such creative-looking candle in my small home! I never tried La Bougie before! I would love to try this scented candle! Love love love candles. Can't beat a bath in your fave products lit by candle light with a cold bottle of beer. Heaven. I would be excited to try these since they have a slow clean burn, I hate it when candles are too smokey! This is a cool giveaway!!! I can't wait to try these candles. I really love scented candles and I usually ask for them for birthday and holiday gifts. I ♥ this giveaway! thank you! Great post :)! I'm obsessed with candles these sound gorgeous. I love candles and these look like nice ones! Great giveaway! I would love to try these candles! I'd love to smell those candles.